Ensuring your children receive the best education is of vital importance and questions about schools near Watagan Park are often some of the first we are asked. Fortunately at Watagan Park we are blessed with the number of quality educational facilities there are on offer. In our first post about education we spoke about the Pre-School Years. In this post we touch on The Primary School Years and in future posts we will provide information about Secondary Schools and even College/University. At Watagan Park your children’s education is covered at all ages. 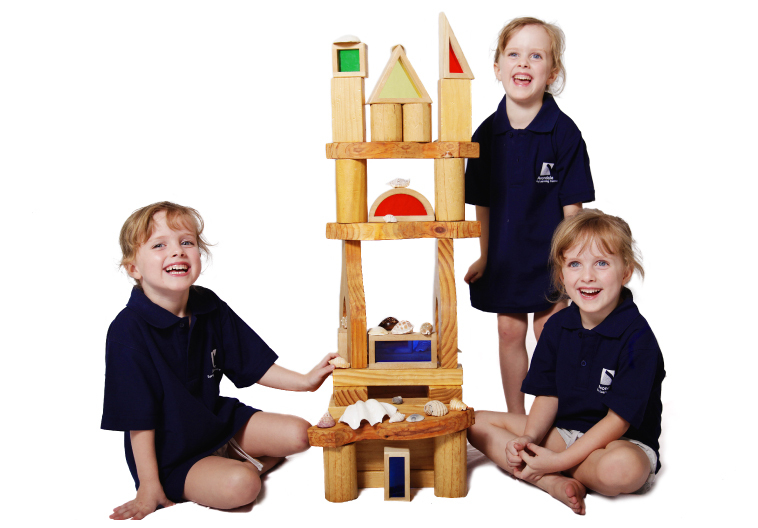 The Avondale School Primary Campus aims to develop a sound skill-based academic foundation and to practise the values that distinguish us as a positive, Christian school. Students are divided into classes with no more than 28 individuals allowing teachers to maximise learning time and cater for the separate needs of students. A strong emphasis is put on well-rounded learning with a diverse range of creative, applied and physical challenges that fill up the curriculum. Music, language, computer and library classes all contribute to developing skills necessary for students to enter Secondary School with confidence. 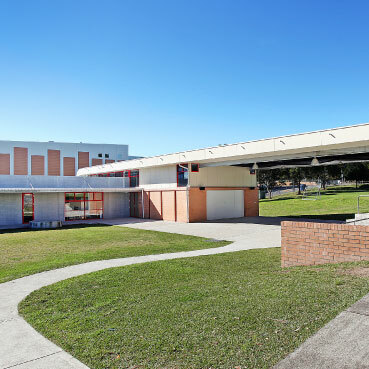 Established in 1861 as the first school in Lake Macquarie, Cooranbong Public School is located in Government Road, Cooranbong. Students enjoy pleasant surroundings that are resourced for learning, sport and play. Students are encouraged to be responsible decision makers promoting self-confidence and foster recognition of a wide range of talents and abilities and to develop a lifelong love of learning. Students are able to participate in many programs within the school including Count Me In, Sports in Schools, Reading Recovery, Better Buddies, Active After School Care, Premier’s Sporting and Reading Challenges and Premier’s Spelling Bee. Cooranbong Public School has up to date technology with a Smartboard in every classroom. The school focuses highly on Transition into Kinder/High School and Aboriginal Education and the students attend camps and many out-of-school excursions every year. Dedicated and enthusiastic teachers are passionate about high quality teaching and learning and work tirelessly to give every child the best opportunity to enjoy their learning and be successful at it. Saint John Vianney is a Catholic community where everyone shows respect, forgives others, values honesty and grows through learning as they strive everyday to do our best. 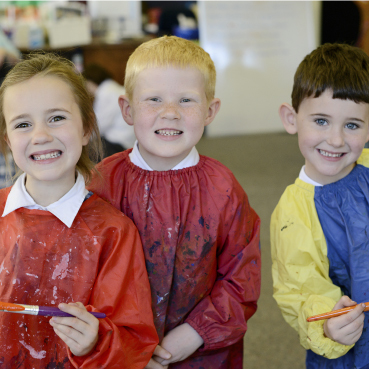 They achieve their mission by encouraging all to show respect for each other, forgive one another, be honest in all their communication and always encourage and challenge the children to do their best in all areas of learning. Heritage College Lake Macquarie, located in Morisset, is nestled in idyllic country surroundings with a brand new, purpose-built school, ideally situated between Newcastle and the Central Coast. Heritage College Lake Macquarie is a K-12 school committed to preparing every child to meet the challenges of a changing world with courage and confidence through a program of holistic education focused on developing the spiritual, mental and social dimensions that characterises a balanced and purpose-driven life.